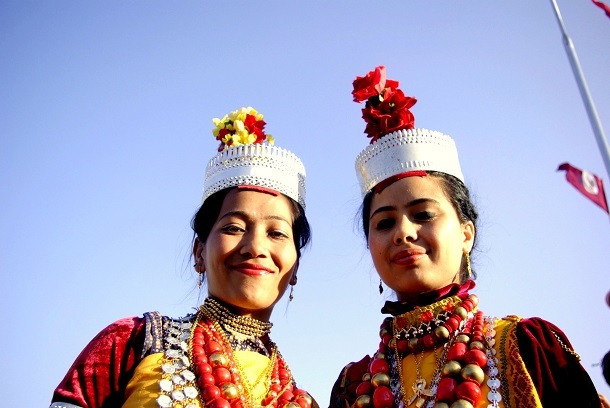 Nestled in the far eastern corner of India, Northeast is a land of primeval beauty and eccentric tribal culture. With mesmerising landscapes, enchanting valleys and fascinating culture, Northeast is envisioned as India’s right arm. Here are some interesting facts of Northeast that will blow your boss' mind away and give you a reason to escape your cubicle. We bet your boss won't be able to deny your leave after reading this. In the world of patriarchy, a corner nestled in the northeastern region of India, gives prime importance to women of the family. In Meghalaya, women form a nucleus of the family and the household is centred around her decision. Women in Meghalaya have the right to seek divorce and even inherit property. Even before your highness NaMo went abuzz with the Swachh Bharat Andolan, a small town in Meghalaya set an example for the rest of India. 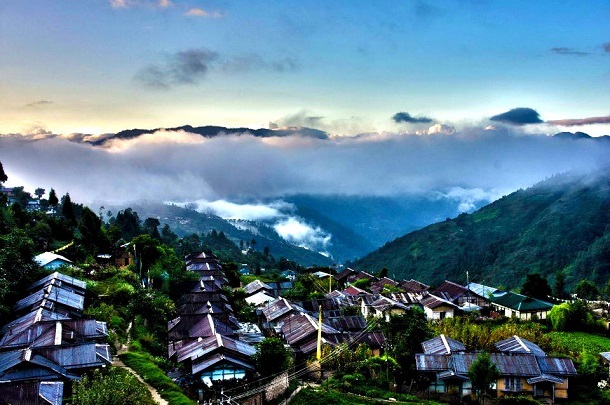 Mawlynnong in Shillong is declared as Asia’s cleanest village having a literacy rate of 100%. 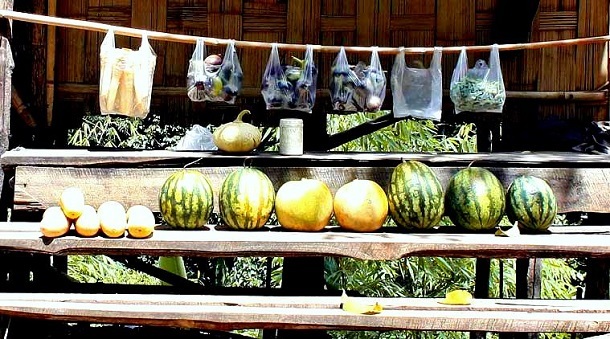 Along the highway of Seling in Mizoram, you will find unattended shops; these shops don’t have any shopkeepers. It is called the 'Nghah Lou Dawr Culture Of Mizoram'. ‘Nghah Lou Dawr’ means ‘Shop Without Shopkeepers’. You take what you want and keep the money in a deposit box. These shops work on the principle of trust! 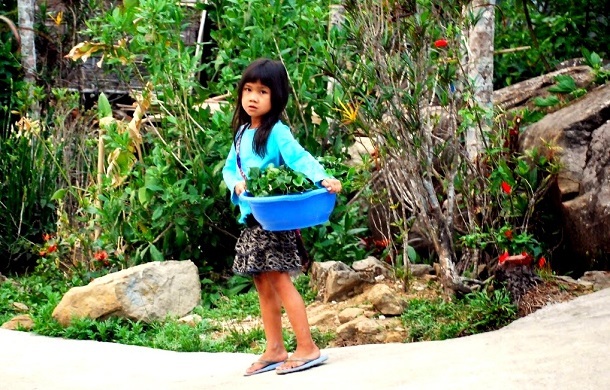 Nagaland is one state that is home to a different tribe in every village. 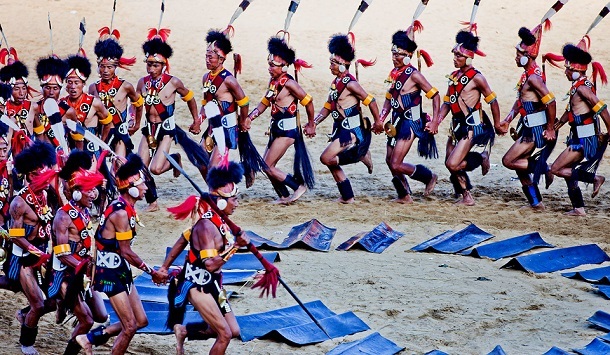 With a culture and ritual of their own, the indigenous tribes of Nagaland demonstrate their unique skills during the 10-day long Hornbill Festival held in the inaugural days of December. We all have heard of Majuli, the world’s largest river island. 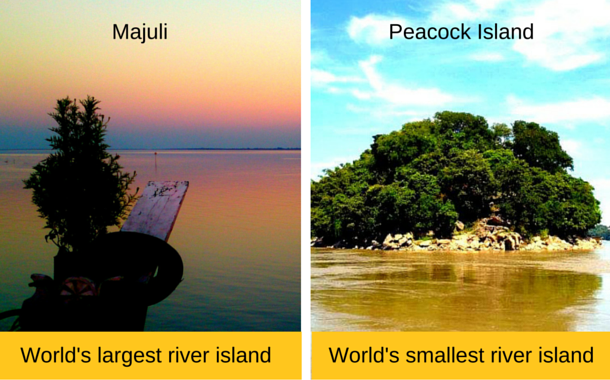 But world’s smallest river island is also located in Assam - Umananda Island or Peacock Island. Right in the middle of Brahmaputra, this island stands a testimony to a fable involving Lord Shiva. The island got its name from the Britishers because of its peacock-like shape. 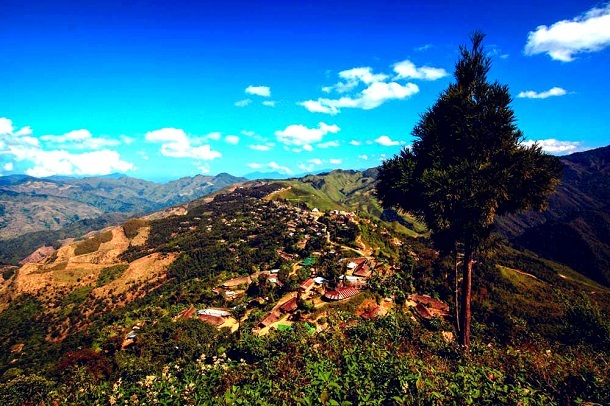 Home to Asia’s oldest headhunting tribe Konyak, Longwa village is situated in the Mon district of Nagaland. The village sprawls over the border of Myanmar, and the chief’s house lies partially divided between Nagaland and Myanmar. Here, the chief’s jurisdiction extends beyond Arunachal Pradesh to Myanmar. 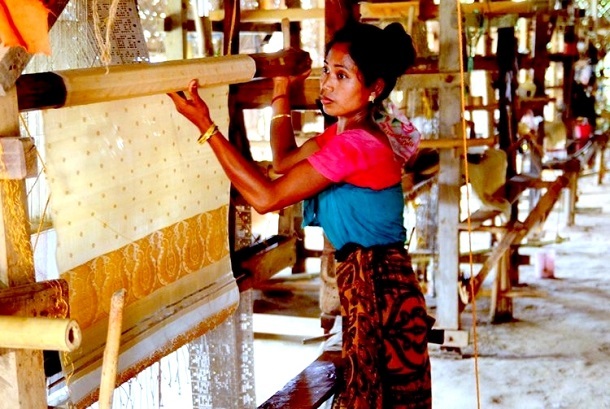 In Sualkuchi, every household dedicates their time to weaving silk fabric. The ‘Muga’ silk produced here is particularly famous for its uniqueness. The silk made out here is so famous that it is imported across the globe. Saulkcuhi lies about 35 kms from Guwahati. 8. 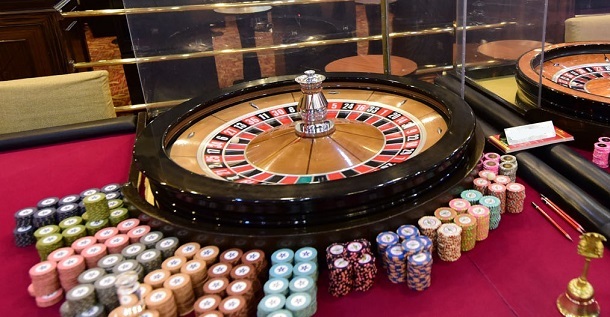 Did you know that you can legally gamble in Sikkim? Camouflaged under a scarlet of rhododendrons, Sikkim shelters country’s best casinos. These casinos are situated in high-end hotels. And mind you, these are all legal casinos. 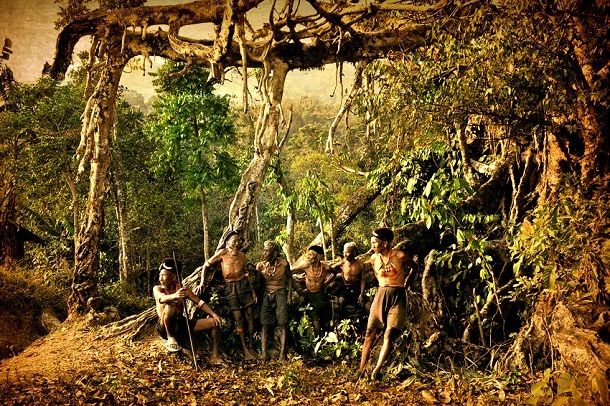 Some tribes in Nagaland still practice the traditional art of headhunting. The Konyak tribe flaunts a distinct face tattoo which is considered as trophy for their head-hunt. In their community, killing and severing an enemy’s head is considered a rite of passage for young boys. On 12th Jan 2013, Sky Group got together with an ensemble of 368 participants to strum to the tunes of ‘Knockin’ on Heaven’s Door’ by Guns N’ Roses. This feat was declared as the ‘largest electric guitar ensemble’ by the Guinness World Records. This ground-breaking act was carried out in an Agri Expo at Dimapur. 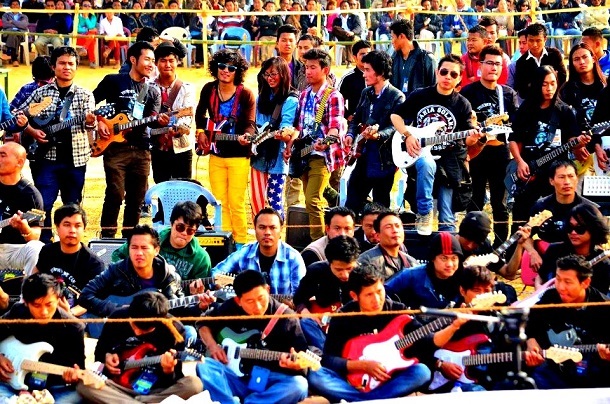 The event was organised to promote unity and peace in Nagaland. I'm sure you would have got your boss convinced by now. So, swing by India’s right arm, and experience the glory with our Northeast packages.